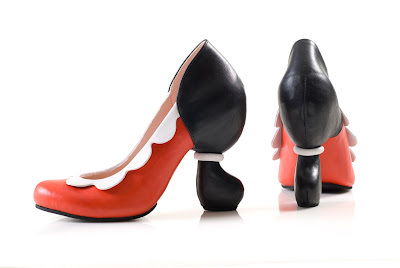 Today we have amazing artwork of the incredible make-up artist Katie Alves who uses closed eyelids as her canvas. She uses everyday cosmetics to create detailed scenes on eyelids. 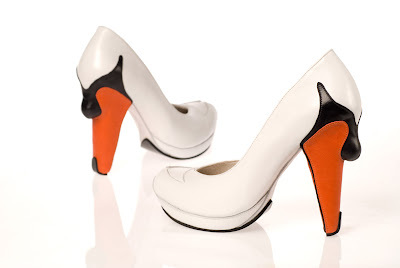 It all started back in October of 2010 when she decided to try to do a small design on her lips and it turned out quite well. 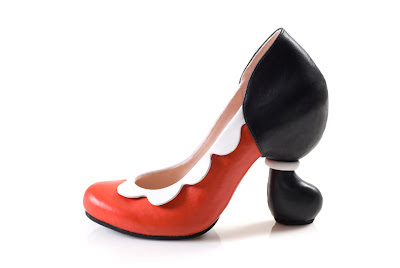 Then on Katie began creating scenes and patterns on her eyes, lips and full face. 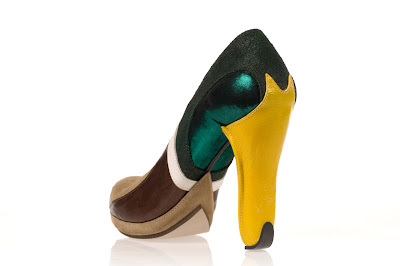 Her work is inspired Disney, holidays, nature and the world around her. Hidden House: First Impressions Aren't Always True. 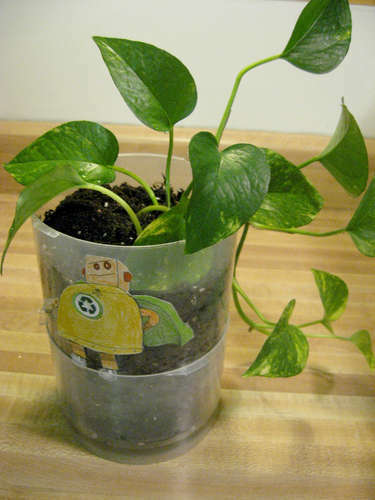 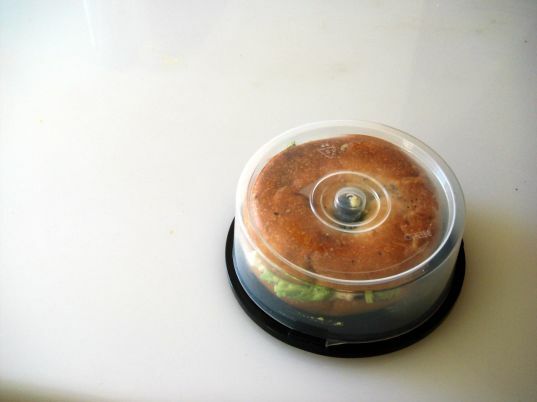 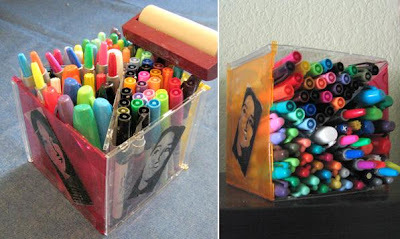 25 Creative and Cool Ways To Reuse Old CD Holders. 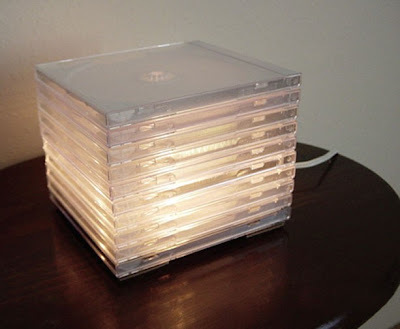 Collection of Creative and Cool Ways To Reuse Old CD Holders from all over the world. 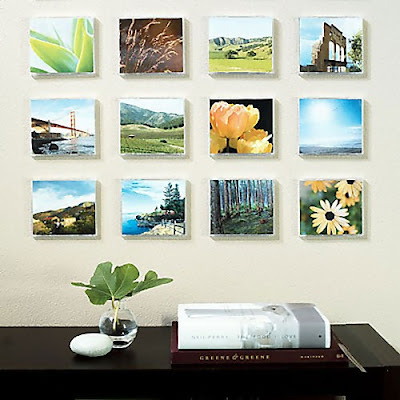 CD Case Picture Frames: To make these its quite simple; use velcro to attach clear jewel cases to the wall and create cool CD picture frames. 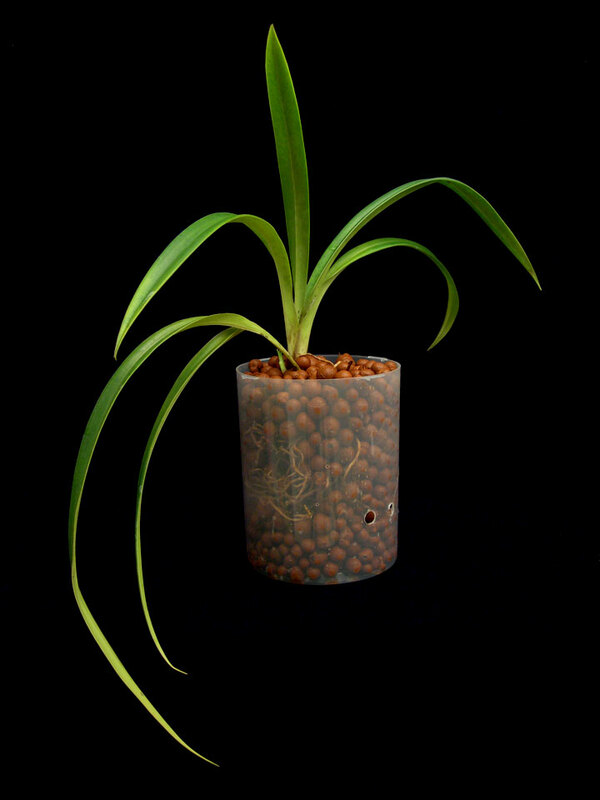 CD Planters: A simple yet useful use for CD holders. 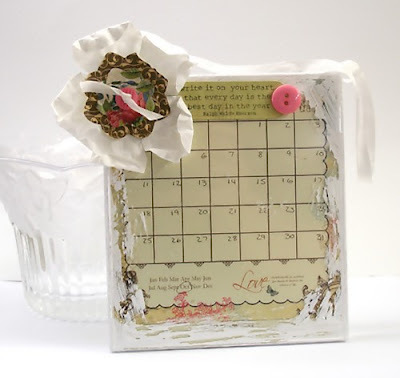 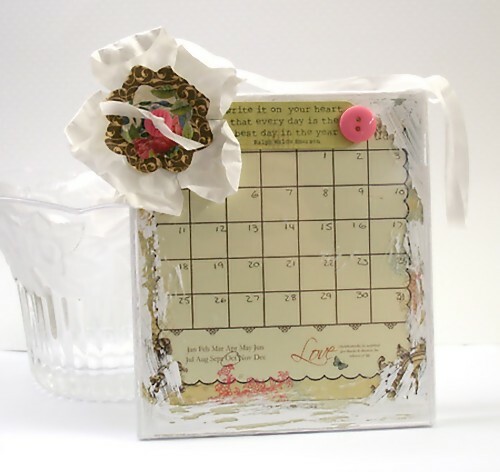 CD Case Calendar: This mini calendar looks cool with painted edges and silk ribbon through each side. Cable Box: An ingenious solution to keep the cables tidy behind your computer! 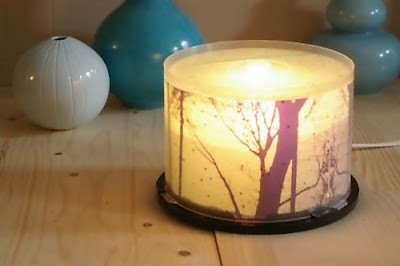 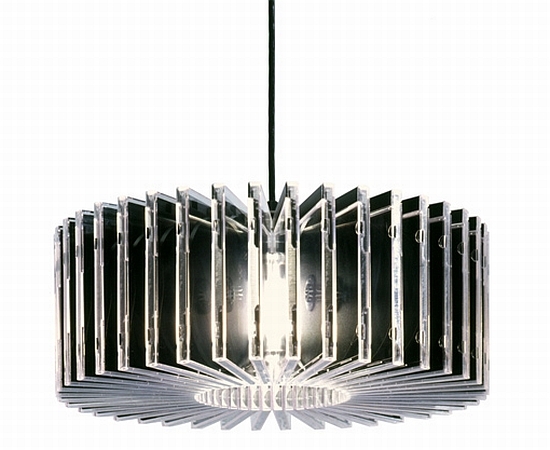 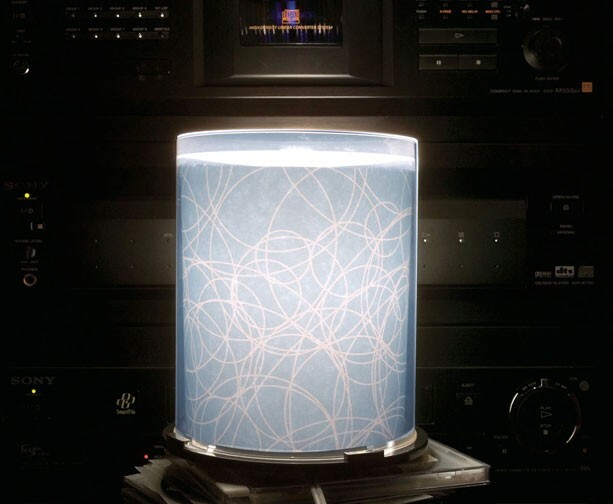 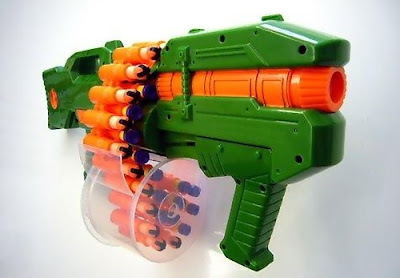 Belt Drum: This one looks cool and simple to make. 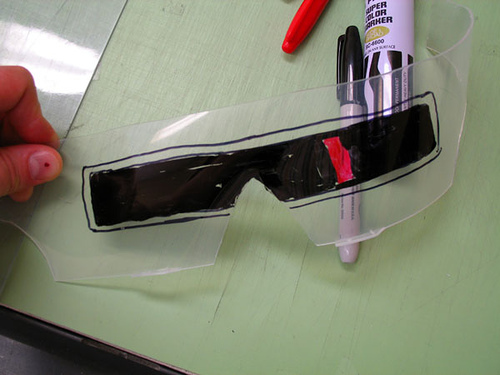 Cylon Visor: Make a cool cylon visor using a CD box and a permanent marker. 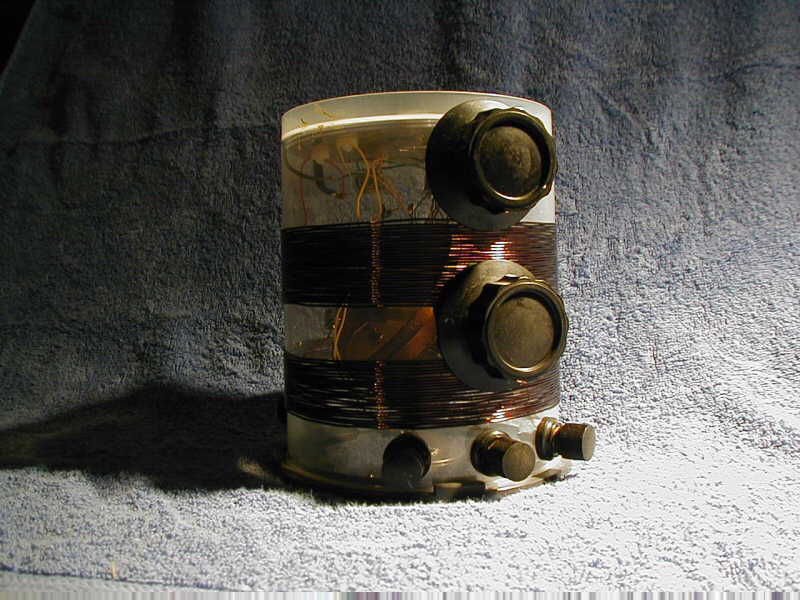 Electrified Zoetrope Machine: Make an electrified zoetrope machine using used parts. 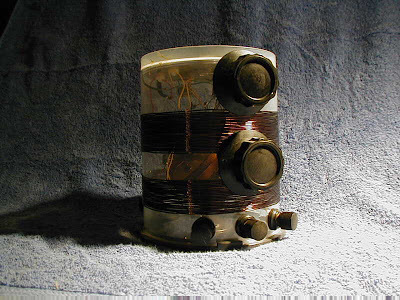 Crystal Radio Kit: Build your own crystal radio using a CD box. 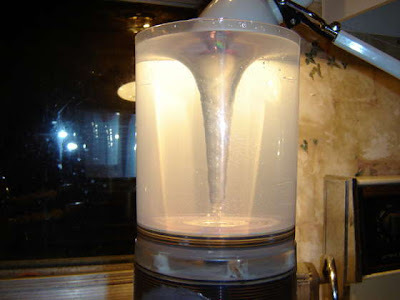 Tesla CD Turbine: This amazing CD turbine is based on the Tesla turbine design by Nikola Tesla. 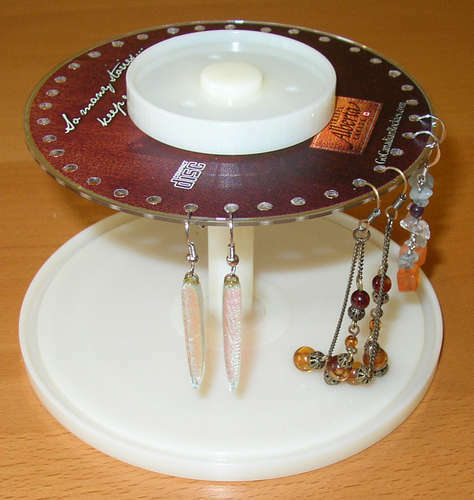 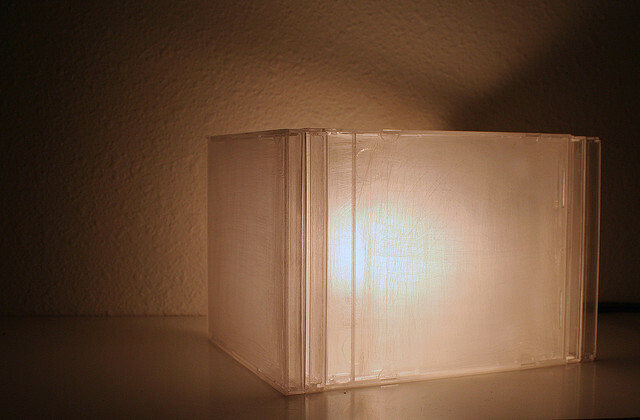 CD Box Earring Stand: A very simple project that puts a good use to the old CDs and CD box. 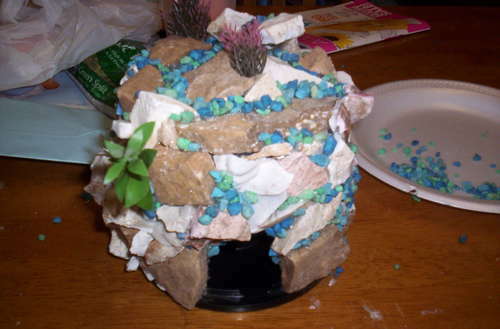 Aquarium Cave: Turn a CD box top into a decorative cave for aquarium. 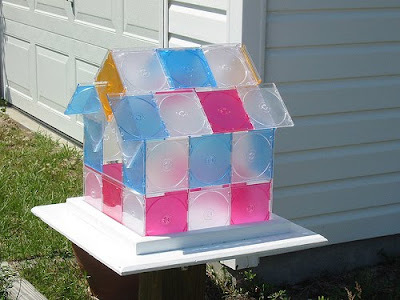 Bee Enclosure: This is an unusual use of a CD box. What we have here is a modified CD box created for keeping bees. 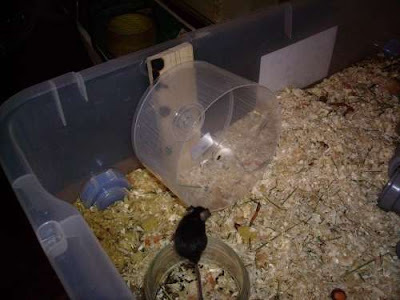 Hamster Exercise Wheel: You can build an exercise wheel for your pet mouse or hamster using a CD box top. 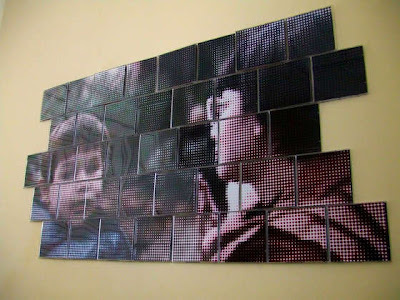 CD Case Wall Mural: Create a decor masterpiece using CD cases. 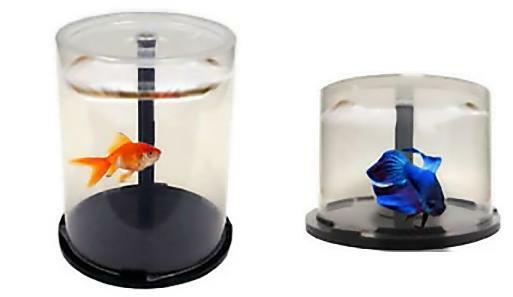 CD Aquarium: The CD Aquarium is a really cool idea, though its best suited for small fish. 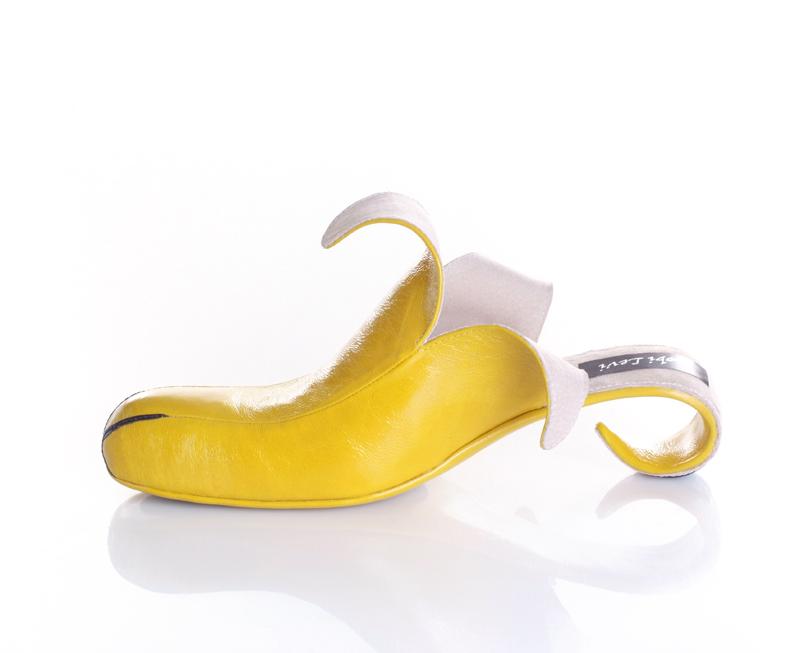 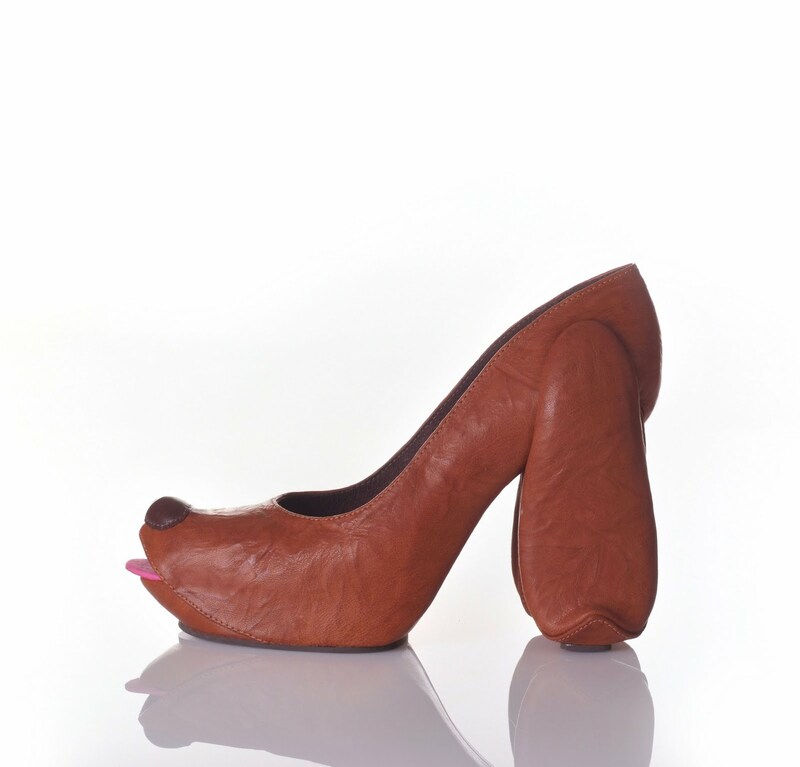 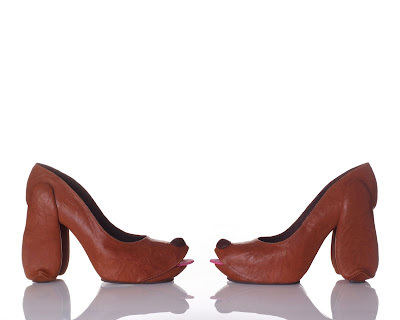 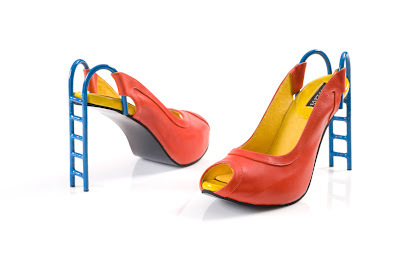 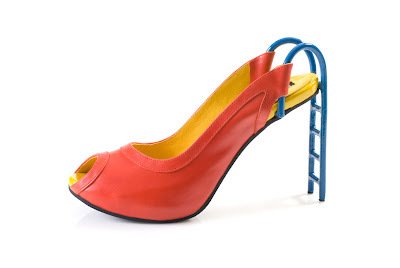 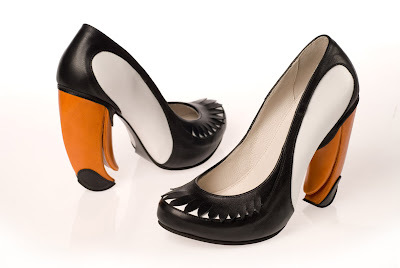 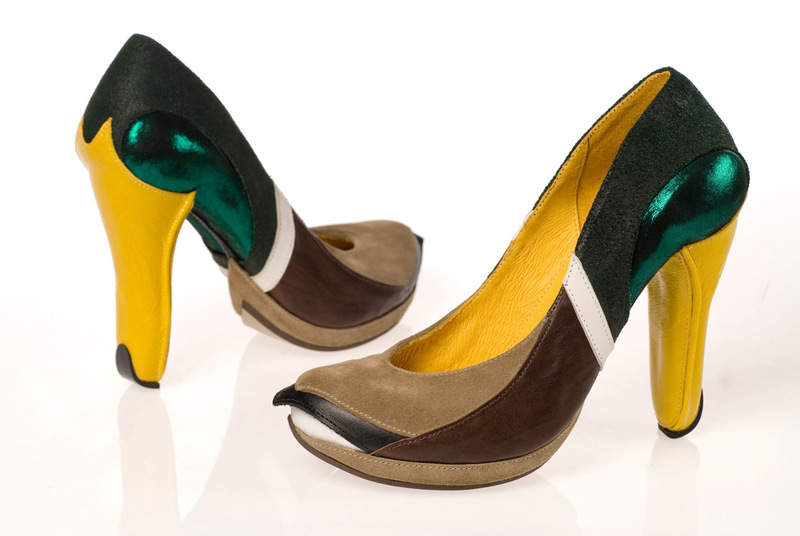 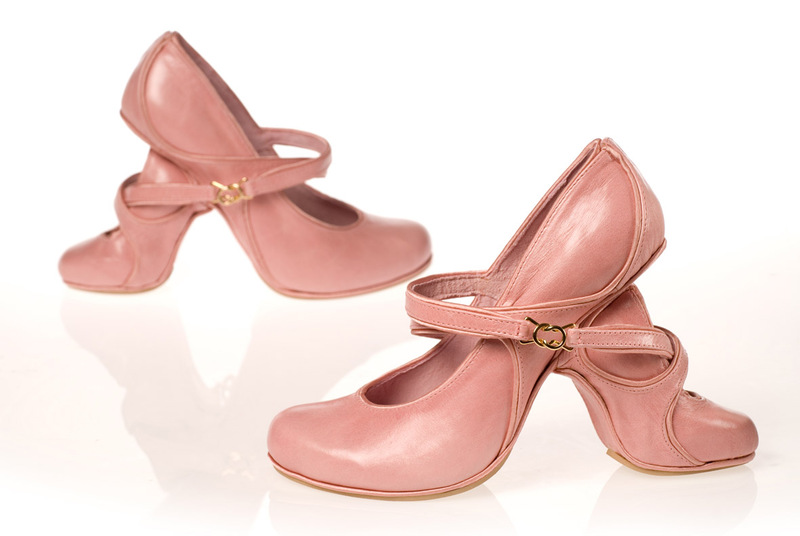 Collection of Creative and Unusual Shoes Designs from all over the world. 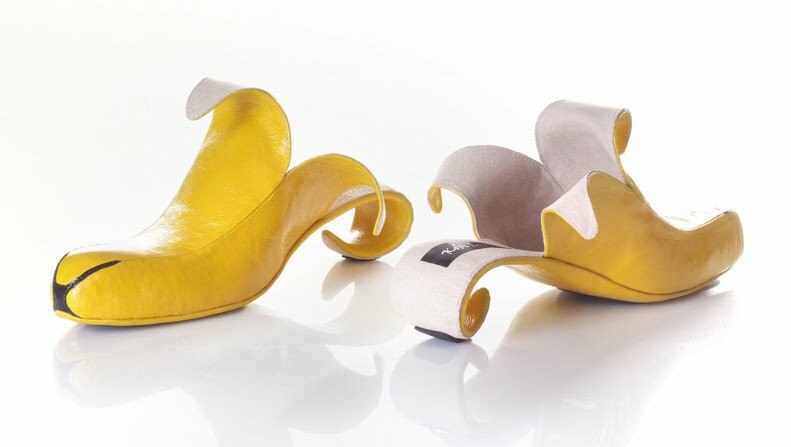 These are the creation of footwear designer Kobi, who takes a unique approach to his designs and considers them as sculptures. For him shoes are his canvas, and he expresses his creativity by combining his idea or the concept with the footwear creating a new design what he calls a "wearable sculpture". Most of his ideas and inspirations are out of the "shoe-world" that gives the footwear an extreme transformation resulting in a humoristic unique point of view about footwear. 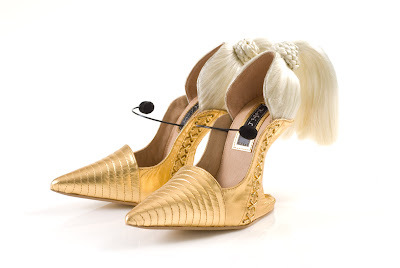 All these footwear are handmade in his studio.